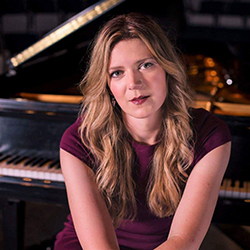 Sign up for our newsletter for the latest news about Fuse! People coming together to create something new, from business start-ups to community events. We actively champion innovation and collaboration, creating an atmosphere where you can be your most productive self. 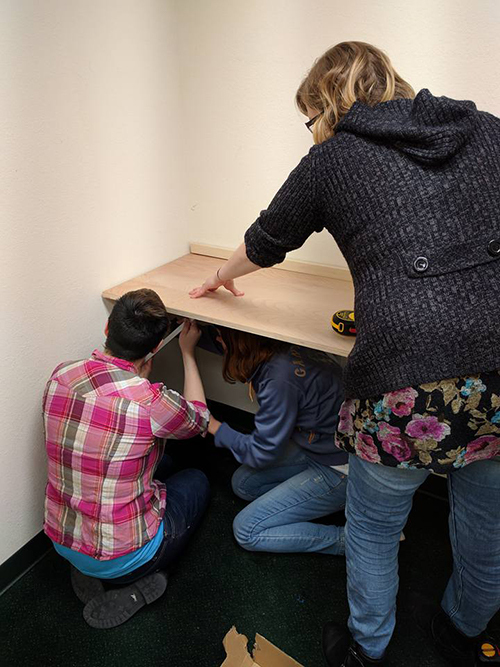 Fuse is where individuals and small teams come together in a thoughtfully-designed, resource-rich environment to get work done and grow their ideas. Comprised of professionals from varying disciplines and backgrounds, Fuse is built for hard-working, fun-loving humans. Forging an intentional community–with shared values and a desire for meaningful connection–is the Fuse raison d' etre. As Fuse Tri-Citizens, we seek to embody the ideal that we’re all a piece of something bigger and we’d like to play a vital role in creating the communities that we live in. 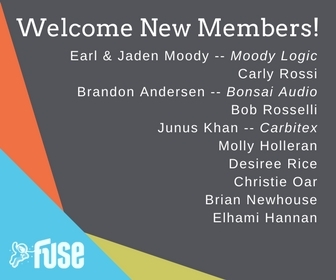 No longer an experiment, Fuse is a thought laboratory whose end game is purposeful action. 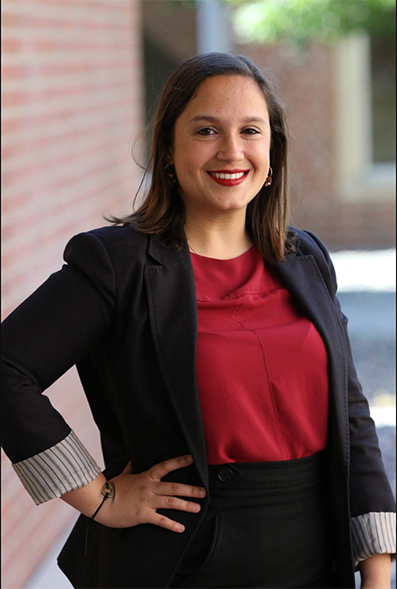 It's where knowledge seekers can interact with knowers––sharing with each other their unique experiences and perspectives in a welcoming, all-inclusive atmosphere designed for thoughtful dialogue. Because Science tells us: breaks boost productivity. With this fact in mind, we have mindfully designed an area dedicated to productivity boosting rest. We promise, it’s not an oxymoron. 3...2...1...Cast off. Spread the word, inform a key audience and start a dialogue. Whether you have a story to tell or want to record audio of any kind–Fuse has a professional-grade studio to get it done. Spacious accommodations for meeting with clients, potential investors or whatever your specific needs are for a group setting. 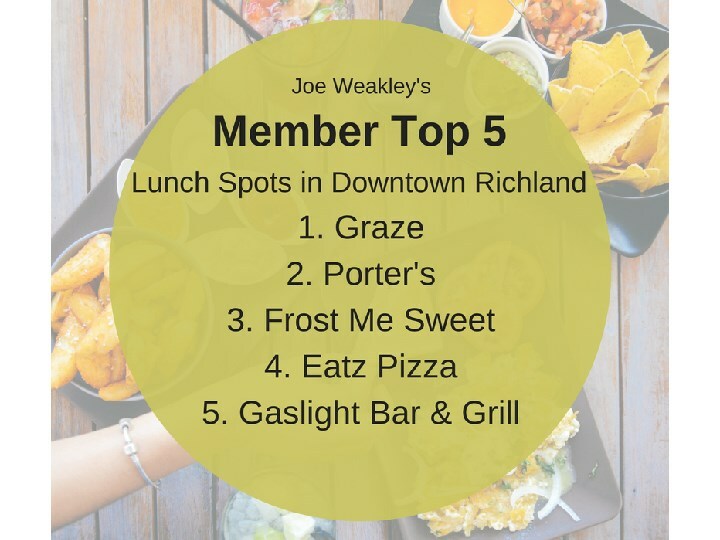 Graze, Porters and Frost Me Sweet are a stones throw away for that bomb nosh catering option...just sayin'. The future is now and we are firmly connected. Studies suggest that eating is vital to life. As such, we have a Fuse market stocked with eats and drinks. Kitchen is also equipped with all the necessary accoutrements and appliances for life sustaining productivity. We keep the caffeine flowing for maximum productivity. Additionally, we keep a mean bean on hand at all times. We are "those" kind of coffee folks, you'll thank us for it later. Printers are still essential, even for a group of people whose needs are digitally-centric. Whatever your printing needs: front back or side to side, we have your tangible assets covered. BYOL. Bring your own loofah. Nobody wants unauthorized peeps peeping those proprietary documents. Dispose of them safely with Fuse’s contracted Shredding Service. 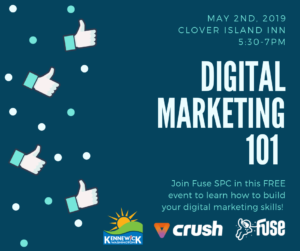 Join Fuse SPC in this FREE event to learn how to build your digital marketing skills! May 2nd, 2019. 5:30-7pm. Clover Island Inn. Sponsored by Fuse SPC & Digital Crush. 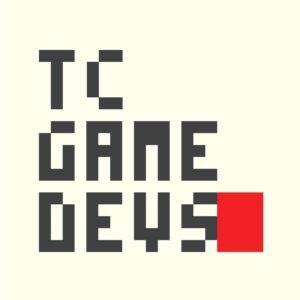 Find motivation, friends, and your next game project with the Tc Game Devs. Whether you are an amateur, hobbyist, or pro -- come discover and help grow the game development scene in the Tri Cities. 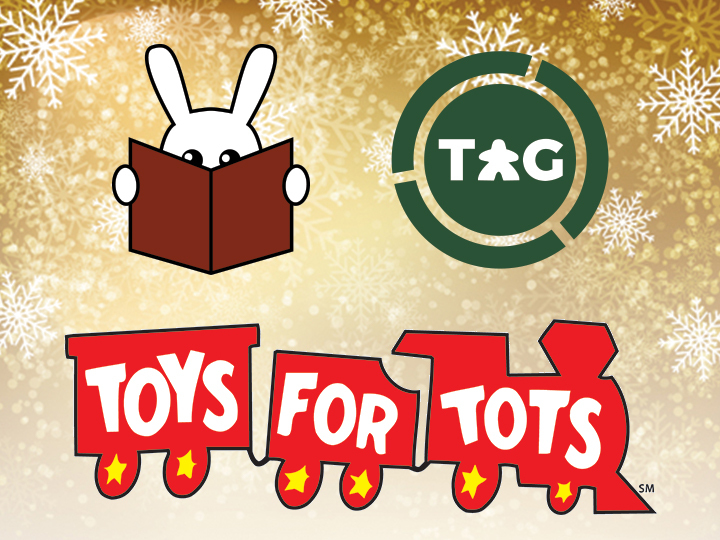 $5 suggested donation for pizza and drinks. 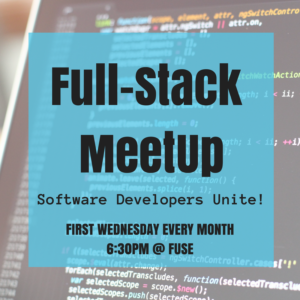 Come hang and have a drink on Fuse! 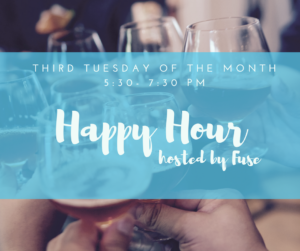 Every third Tuesday Fuse is hosting happy hour social open to the public. Conversations likely to happen: -cool stuff happening in the community stuff -ideas worth spreading -weird FB groups you belong to or didn't know existed -passionate debates over the best cold brew in town Invite your peeps, Fuse members or not! 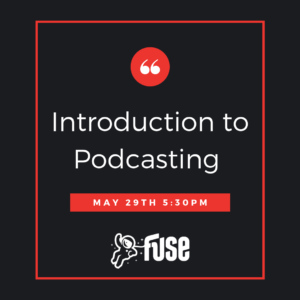 Join Paul Casey and Lara Currie in an introduction to podcasting. 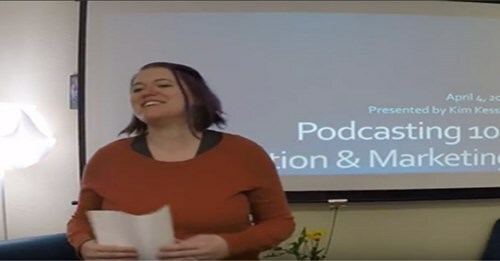 Learn from the pros how to use the equipment, and other tips and tricks for podcasting. 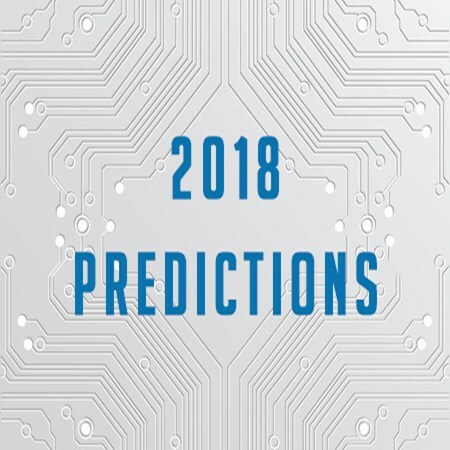 What are Your 2018 Predictions? Fill out the short form below and we'll get back to you right way.